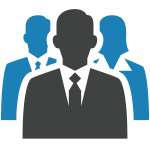 Our team of experts are always here for you. Please contact us to solve any of your immigration and tax related issues. 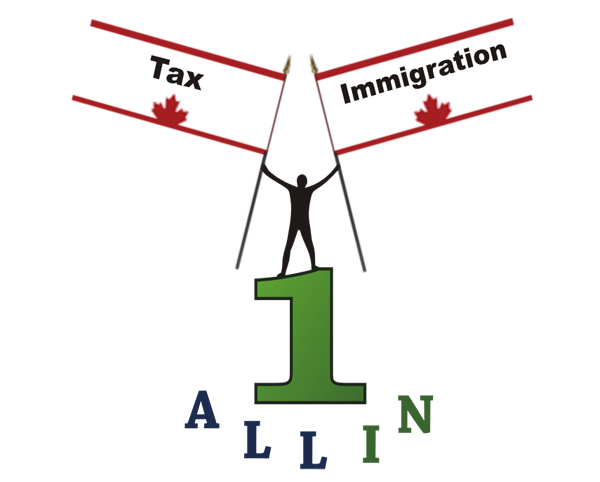 Contact ALL IN ONE IMMIGRATION SERVICES INC. The government of Canada is bringing continuous improvements to Canadian immigration laws and programs. These changes aim at making Canadian immigration successful both for new immigrants and Canada as well. With option to opt out of many programs you can consult All in one consultants to choose the best for you. We can provide you a complete support and professional advice for your immigration.